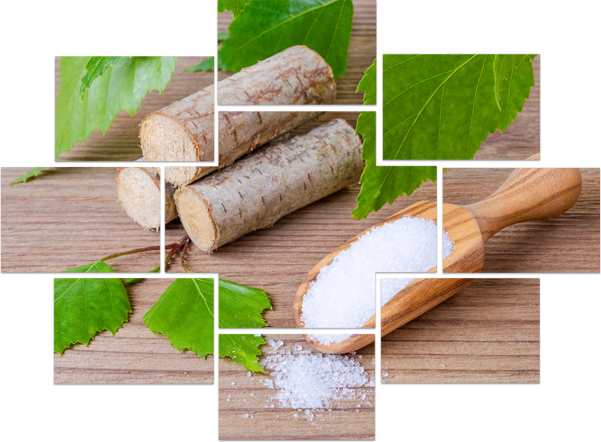 Sure you’ve heard about other sweeteners but you probably don´t know the best of them all, Xylitol, an all-natural sweetener that doesn´t have any type of sugar in its composition.It´s a polyalcohol synthesized by the Nobel Price in chemistry Emil Fischer many years ago. Cracx Xilitol its 100% natural and it comes from the birch trees of Finland where its consumption as a sweetener began. World War II, Finland runs out of sucrose sugar and is forced to import beet from its neighbors, Russia and Germany, with whom its currently in war with. The Finnish technicians resorted to Fischer’s discovery 40 years earlier. 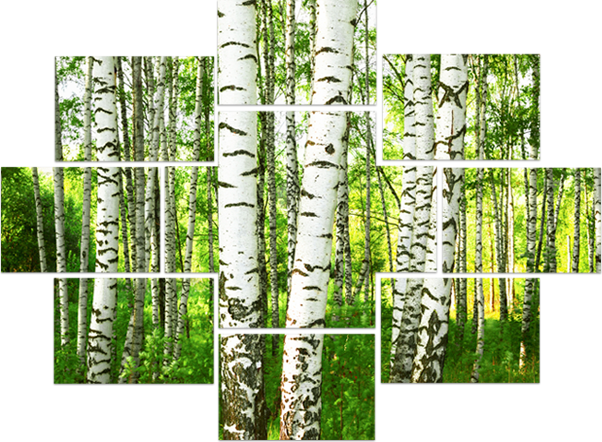 The sap of birch, turned out to be the solution, due to the sweet substance contained in it, the Xylose.From it, by reduction, you get the beneficial polyalcohol that concerns us, xylitol. Xylitol is a sugar-free natural carbohydrate that occurs in nature, in some fruits and vegetables and in the human body. HOW DOES CRACX BENEFIT ME? It prevents cavities. This property makes it worthy of EFSA’s Health Claim (The EFSA Journal (2008) 852, 1-15) (The EFSA Journal (2008) 852, 1-15) as a NON-CARIOGENIC product. In 1965 began the first large clinical trial, which lasted 10 years, where it was demonstrated that xylitol improves oral health with reliable results. In 2008 the European Food Safety Authority (EFSA *) confirmed the positive impact of Xylitol on oral health. It prevents the demineralization of tooth enamel as it reduces the production of acid. In some cases it reduces dental cavities by 30% to 85%. Low glycemic index (measure that determines how fast food increases blood sugar level) 7 versus 60-70 of sugar. Since it doesn´t contain fructose the effects on blood sugar and insulin levels are lower. Indicated for sugar free diets and for diabetes. However, if you have diabetes, you should consult your usual doctor for the recommended amount. Low calorie (40% less than table sugar). Xylitol itself is a low-intensity carbohydrate. The caloric index is extremely low, 2.4 Kcal per gram. Low in carbohydrates with high satiating power, which helps take care of your figure. Increase of salivary flow, fills your mouth with water instantly. It helps all those with xerostomia or dry mouth. When Xylitol is consumed, it arrives intact to the small intestine as if it were fiber. It feeds the benign flora of the intestine, a positive aspect for our digestive health. It nourishes the intestinal flora in such way that an excessive consumption may produce diarrhea. Other studies conclude that it can reduce otitis and strengthen the immune system. Harmful agent against the streptococcus Mutans and Pneumoniae.  Attending to the data provided by various studies, it is shown that exposure to xylitol alters the streptococcal structure of both the Mutans and Pneumonia variants. The mutans streptococcus bacteria reside in the mouth and are the cause of dental caries while bacteria of the variant pneumonia is present in the ear and cause infections in it. Effective against Candida. Candida strains are one of the most common causes of microbial infections. They usually reside in the mouth, intestine and urinary tract. The efficacy of Xylitol against candida has been proven, preventing its infectious activity. Maintains optimal levels in the flora of the intestine.